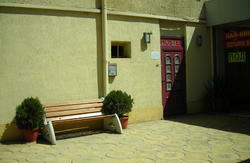 - We consider and welcome guests at the hostel, not clients. - We designed and built extra wide beds with curtains, so our guests could have a quality rest. - We share our own travel experience with guests and try to arrange the best 'value for money' while in Bulgaria. - Just ask the receptionists what to do in Sofia and you'll have a plan for a week ahead :) And if they are not too tired they may take you out with them after work. Three friends own and run the Canape Connection - Nadia, Nadia and Ivo! The hostel itself has been designed with a sincere desire and great inspiration, so as to provide a real experience in Sofia for our guests. The two Nadias and Ivo are travellers themselves and have a clear idea what a person on the road really wants - to explore new places and cultures, to taste local food, to relax and recharge your own batteries, to connect to locals and other travellers. 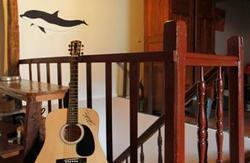 With this in mind we created our dream hostel - the one we have always wished to stay at. Canape Connection is a partner of The BEST hostels- the network for quality hostels in Europe. 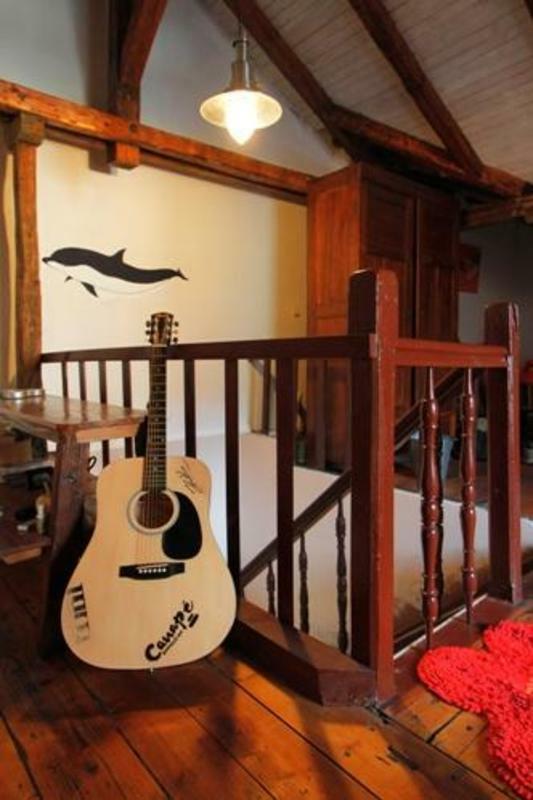 With the The BEST hostel Discount Card you get 10% off the 1st night stay in Canape Connection hostel. You can easily get here from the Airport, Central Bus and Railway Stations. Buy two tickets 1.00 BGN each (one for you and one for your backpack) from the driver or from a newspaper stand and when you get on the bus immediately punch the two tickets. If you don't punch them, they are not valid. If you are group of 3 or 4 people, it is about same price to take a taxi. Please mind that the price per km should be less than 1 BGN (around 0.60-0.70 BGN). This can be easily seen at the stickers on the car windows. We recommend checking that before you jump into the taxi because there are a lot of fake taxis around the airport and the stations that charge a lot more. Catch bus number 84 (from Terminal 1 and 2) and get off at the last stop, named BSFS (????). Then cross the cross road towards Starbucks and walk 3 blocks to Patriarh Evtimii Square (known as Popa) and catch a tram number 12 or 18 for 3 stops, get off at Macedonia Square stop (?????? ?????????). Then if you are facing the Square turn left and walk 4 blocks on Hristo Botev Boulevard (???. ?????? ?????) and then turn left at the 4th street. This is the William Gladstone Street (??. ????? ????????). Go 1 block further - you will see the number 12A on the right-hand side.